What conditions does Loratadine treat? 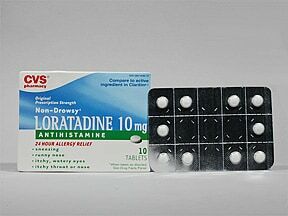 List Loratadine side effects by likelihood and severity. What should I know regarding pregnancy, nursing and administering Loratadine to children or the elderly? Does Loratadine interact with other medications? 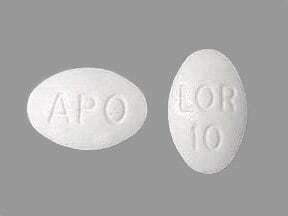 This medicine is a white, oval, tablet imprinted with "LOR 10" and "APO". 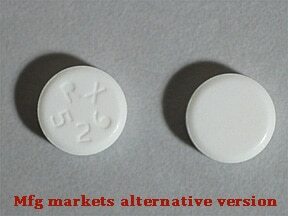 This medicine is a white, round, tablet imprinted with "GG 296". 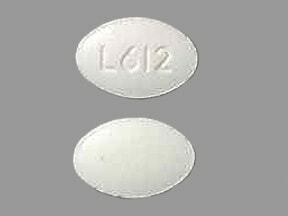 This medicine is a white, oval, tablet imprinted with "L612". This medicine is a white, round, tablet imprinted with "RX 526". 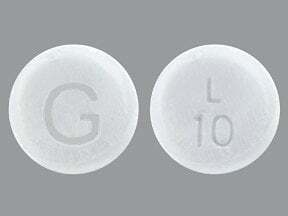 This medicine is a white, round, tablet imprinted with "G" and "L 10". 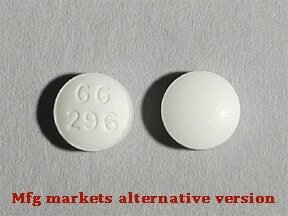 Have you ever purchased Loratadine?